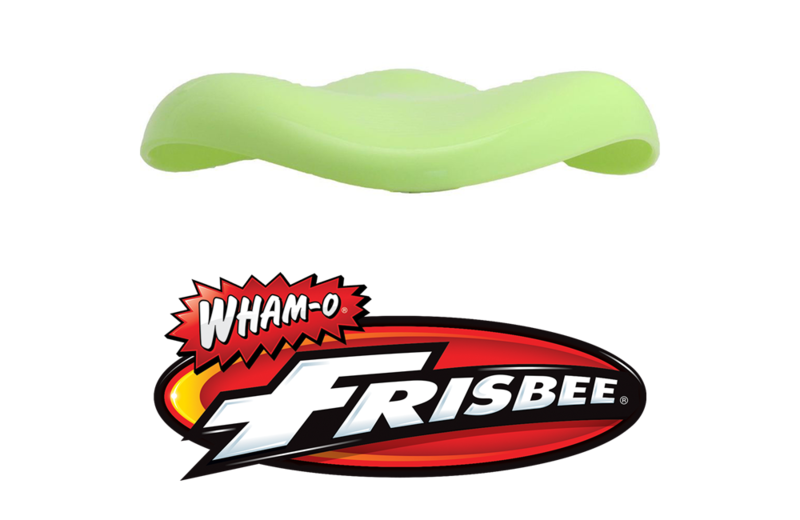 Wham-O has re-invented a classic toy with their new Sonic Frisbee. Marvel has joined forces with Vans for a new themed shoe and clothing line. Crayola releases a new vegan beauty line. Check out this inside look at how Pikachu developed throughout the creation process. Two of our favorite brands! IKEA has announced a new collaboration with LEGO. You can now have a look at Ferris Bueller’s room in VR. For fans of Paddington Bear, there’s a lot to look forward to in honour of the bear’s 60th anniversary. Peruse a weekly summary of intriguing articles related to toys, games, and nostalgia that have hit the news this week. The first episode of the classic anime series Astro Boy is available online and 7 other things we wanted to share this week. Meet the actors inside the Teletubbies costumes and 7 other things we wanted to share with you this week.